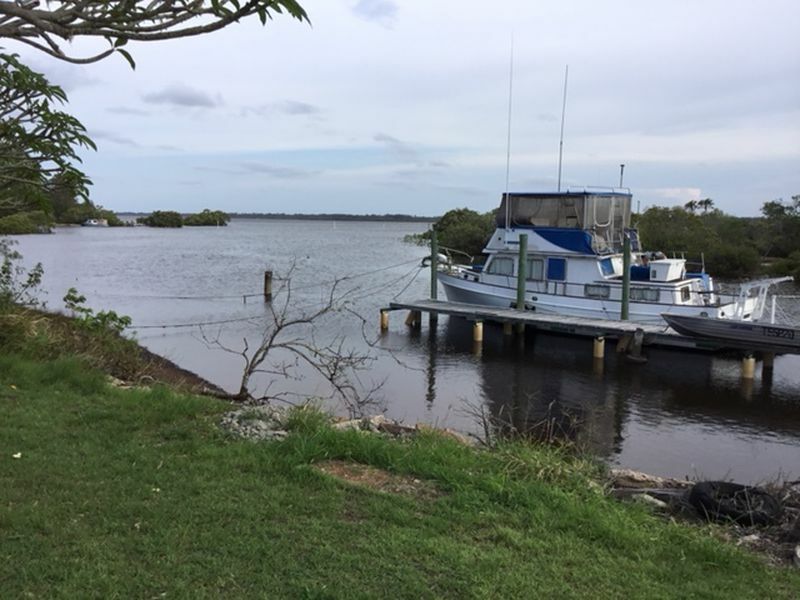 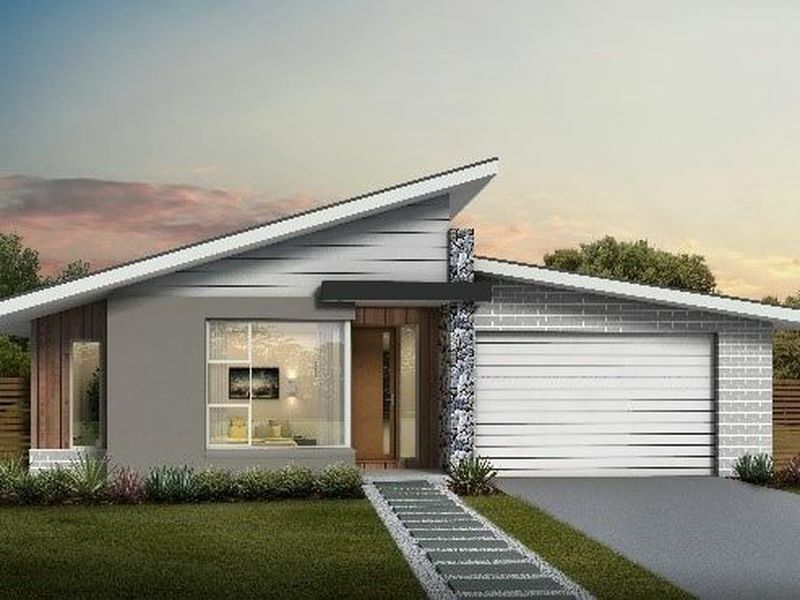 Brand new 4 brm House & Land package in best part of Coomera ,surrounded by schools ,shops,Day Care Centres.2 living areas or Media Room .Exciting new Estate . 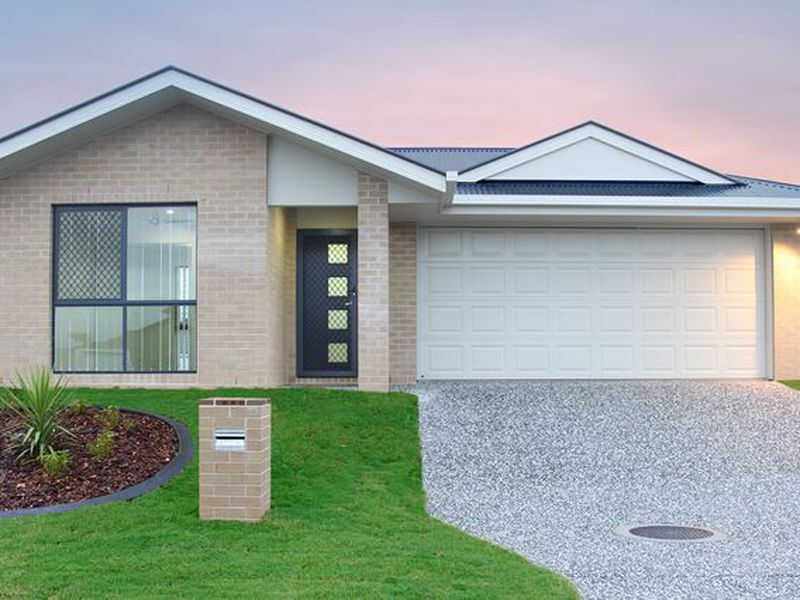 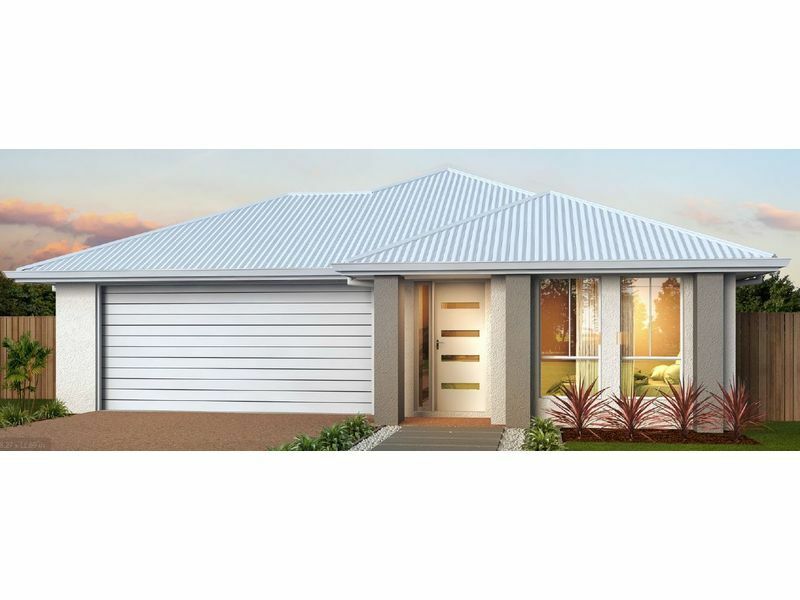 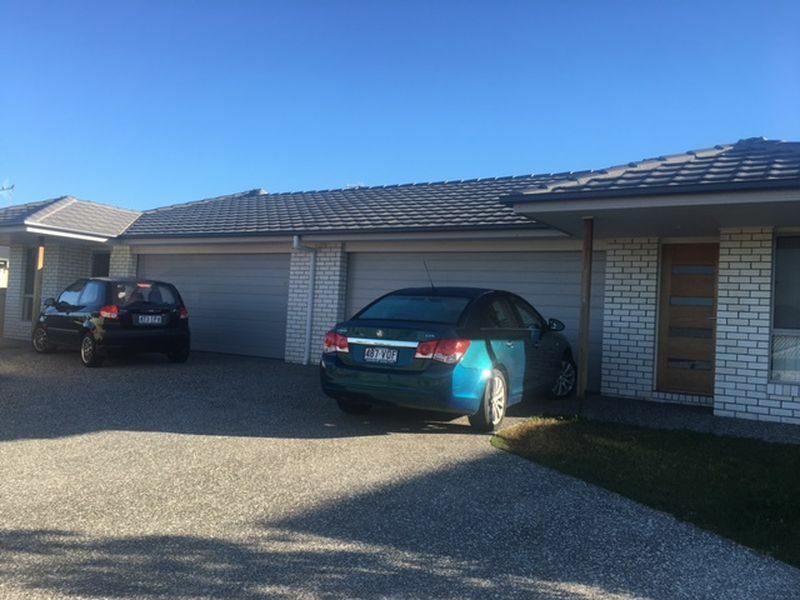 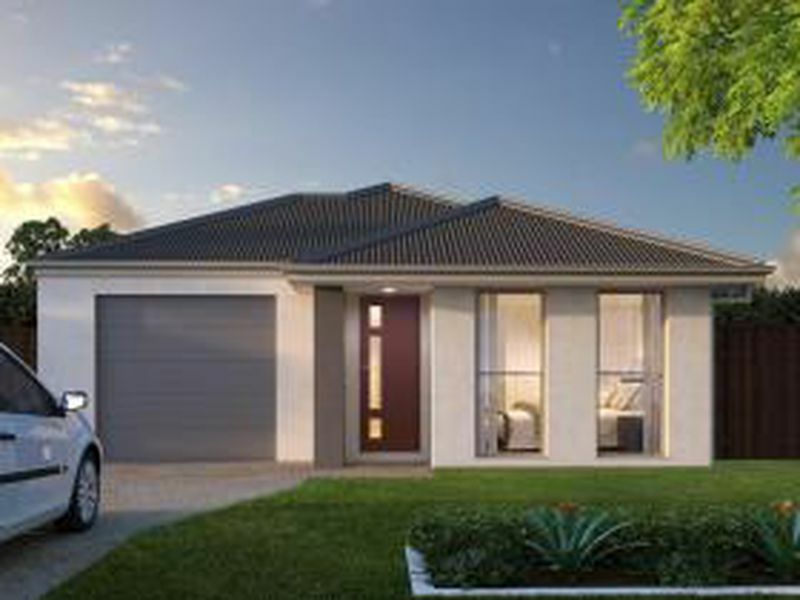 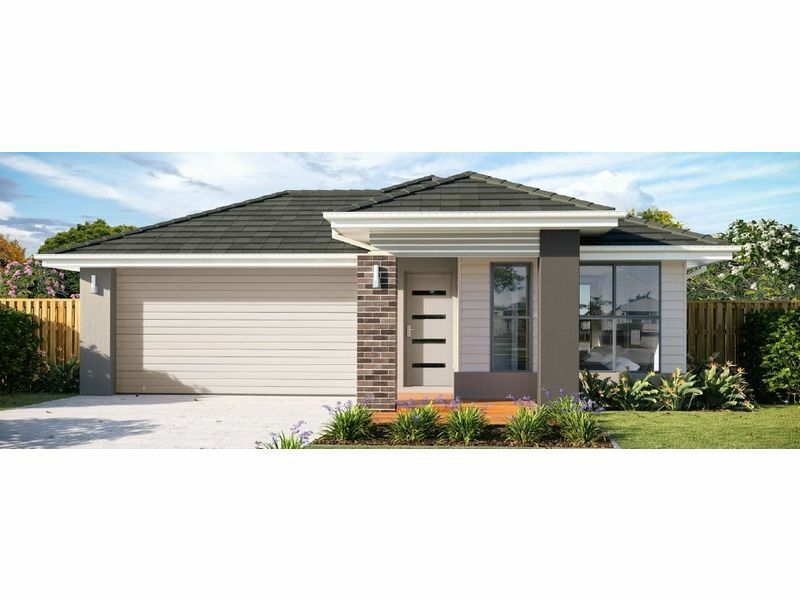 Short drive to Westfield Coomera , Stainless Steel Applicances,free Solar panels 12KW. 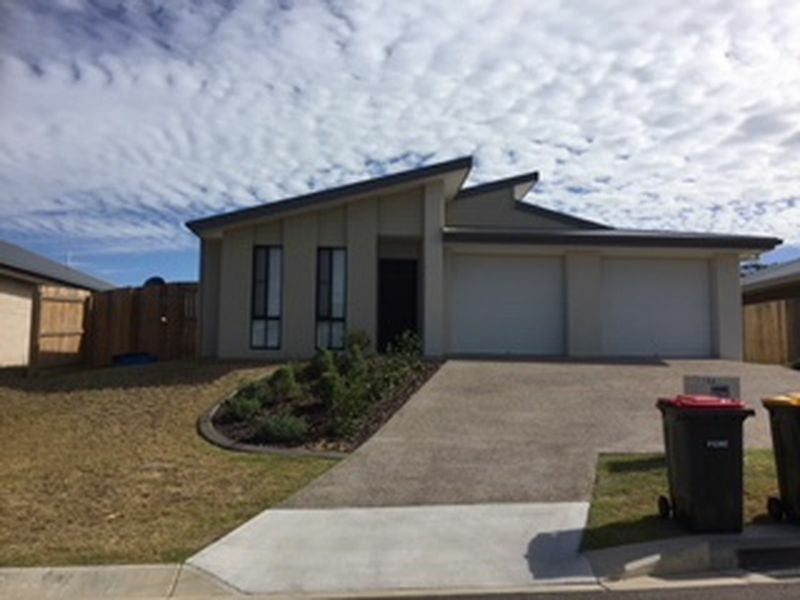 Fully landscaped turn key.